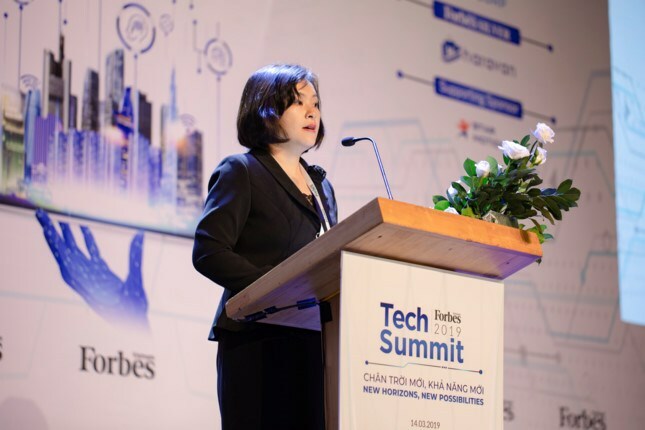 HCM City (VNA) – Technology opens up new development opportunities for startup businesses by translating their ideas into products and services, experts said at the recent Tech Summit 2019 held in Ho Chi Minh City. With a population of more than 93 million people, including many youngsters, Vietnam has the capacity to take advantage of new technology trends such as Internet of Things (IoT), Artificial Intelligence (AI) and blockchain. Besides the Governments’ macro policies to boost corporate restructuring, entrepreneurial ideas will promote the financial ecosystem and boost leverage for business development. Vietnam is among the 10 most attractive countries for software outsourcing in the region and the world, according to To Thi Thu Huong, deputy head of the information technology department under the Ministry of Information and Communications. The country took top spot in the Business Process Outsourcing (BOP) Index of the global real estate adviser Cushman & Wakefield in 2016. It is home to nearly 50,000 businesses operating in technology, a figure expected to increase to more than 100,000 in the future. Lee Jae-woong, CEO of car-sharing app SoCar, described Vietnam as a future unicorn farm.